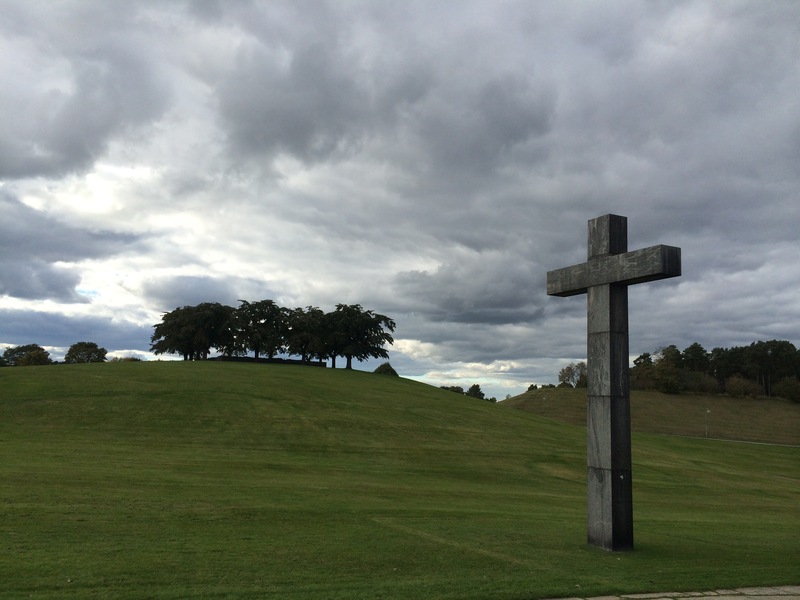 Today I visited a peaceful, magical place in Stockholm – Skogskyrkogården – the Forest Cemetery. 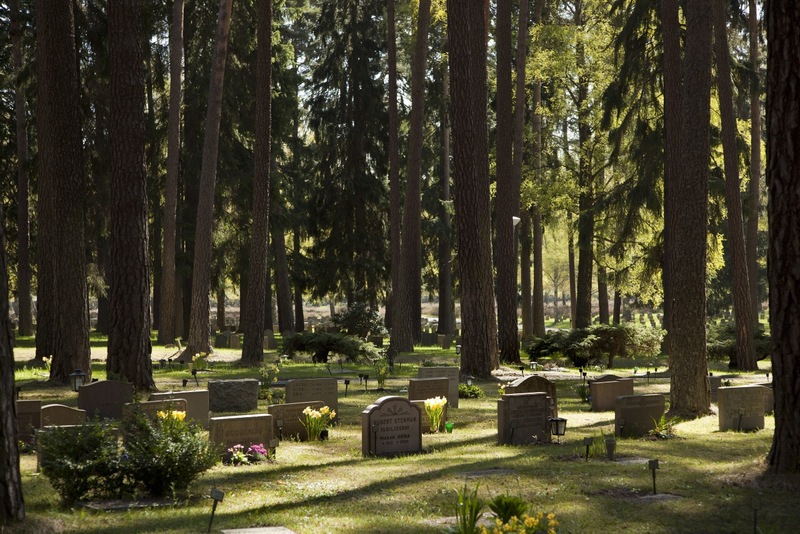 Built between 1919 and 1940, this location combines a burial ground with a chapel of rest and a coniferous forest. Listed since 1994 as a World Heritage Site, the Forest Cemetery is a wonderfully serene place to say goodbye, to remember or just to visit.